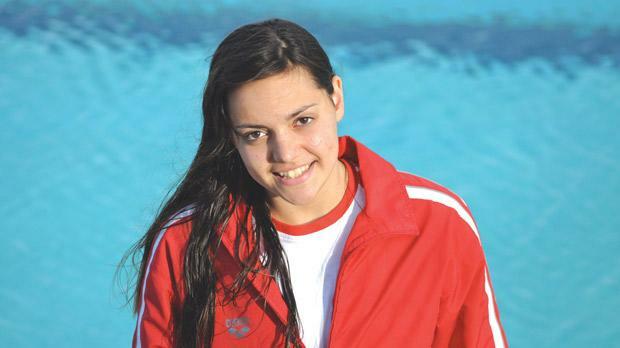 Pia Grech (picture) is the latest addition to the list of national female record-holders which now amounts to eight. Swimming in the 50 metres breaststroke during last weekend’s ASA time trials at the National Pool, she completed the distance in 35.31 seconds. The previous limit of 35.62 had been held since December 2008 by Francesca Paolella. In the process, Grech, a Neptunes swimmer who is coached by Gail Rizzo, also bettered her own Age-Group best by 0.49 seconds which she set last December.